The Thai Massage Mat provides both portability and functionality. 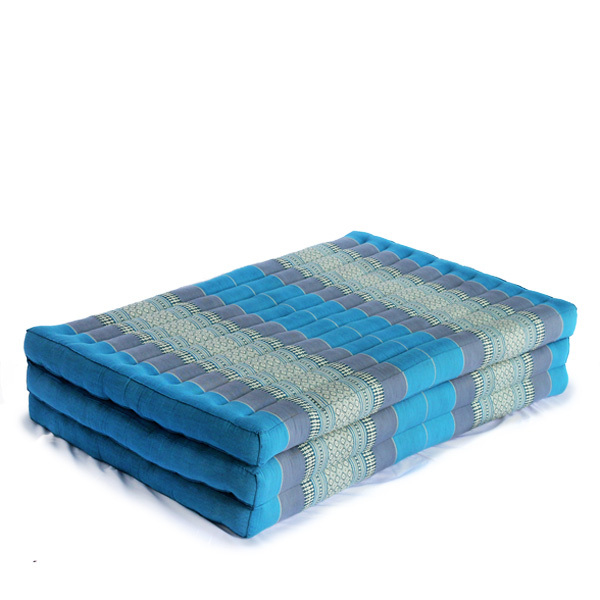 Our exclusive range of Thai Massage Mats were deigned to be used by therapists who work in moist, humid climates. 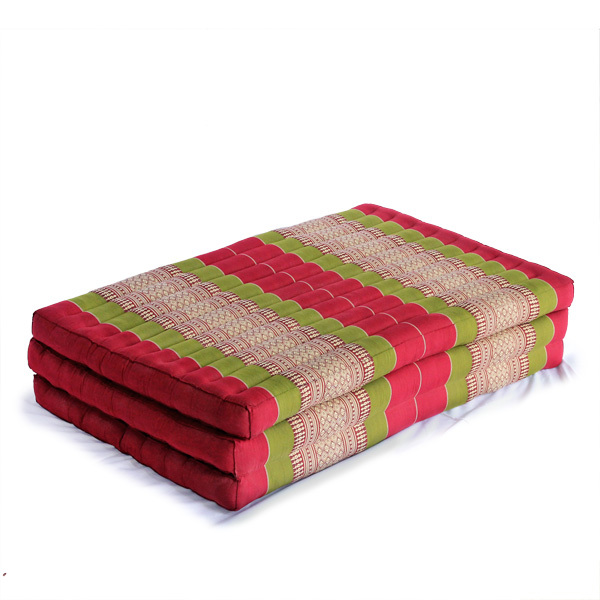 We realize you need lightweight, durable and comfortable Thai Massage Mats, our Kapok filling is extremely lightweight and provides sturdy back support. 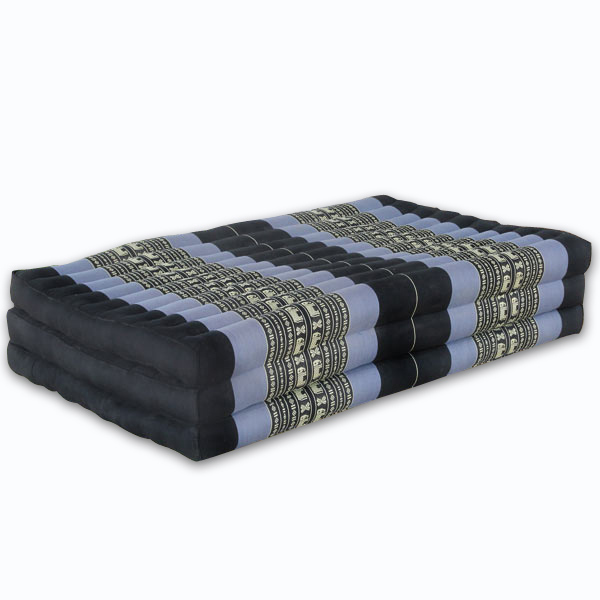 Size : Massage Fold Out 3 Fold 78" x 40"